Swiss American » What is SwissAm? Cheese engages all the senses. We believe that an amazing specialty food deserves an equally compelling label. 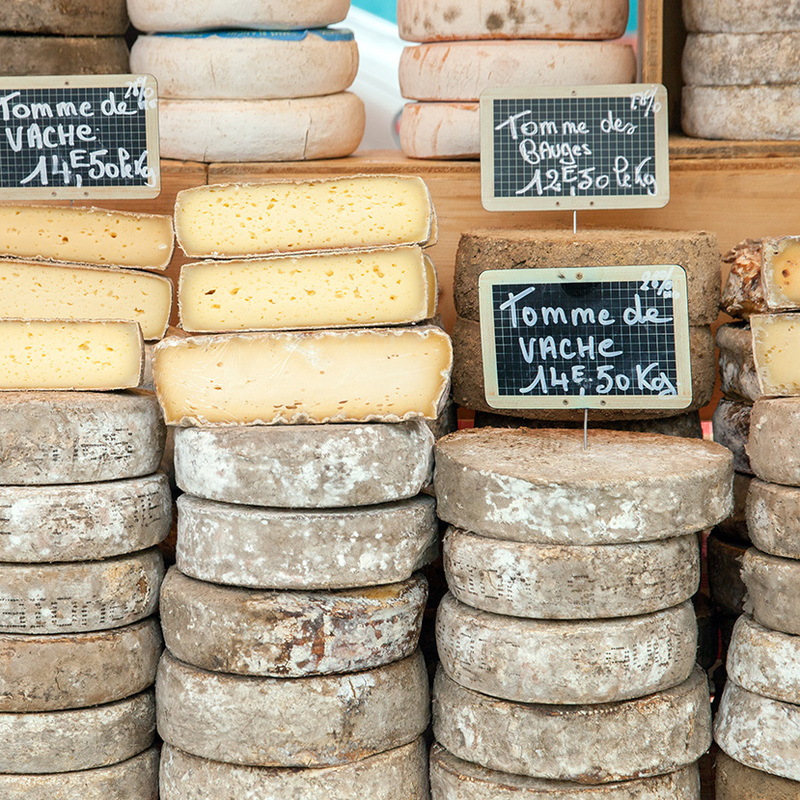 Swiss American educates the public on the unique conditions that make the world’s best cheeses, starting with in-store packaging, informative displays, and engaging promotions. From private label to control brands, our artists bring their passion for cheese to everything we create; inviting hungry people everywhere to join us in the world of specialty cheeses. 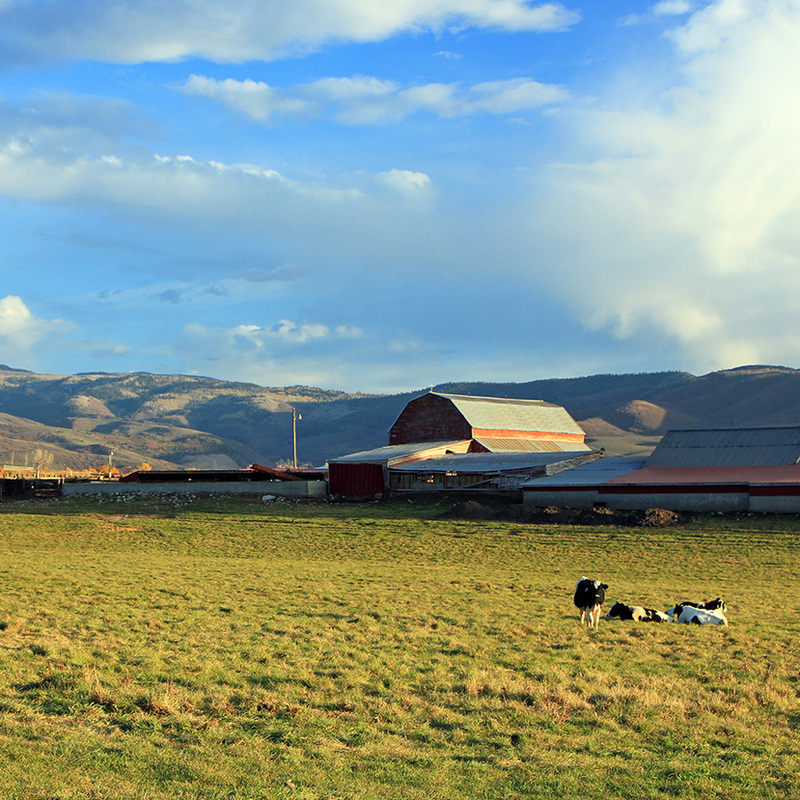 Like no other food, cheese is tied to its place of origin because of the environmental, cultural, and commercial influences that are unique to that region. For example: Sheep milk cheeses from Spain are unique in taste because the environment in which the animals feed is only found in this region. The result is fabulous cheese in which you can taste the pasture and sense the rich earthiness of the milk. Ancient recipes uncovered by Danish researchers in a medieval monastery led to cheese products that could only be found in this area of the world. Fourth generation Wisconsin cheesemakers have experimented with blends that created entirely new flavored cheese products found nowhere else. These are our partners! We team up with innovative manufacturers and cheesemakers around the world to bring an abundant assortment of specialty food to every table. Whether big or small, domestic or imported we act as the single point of contact; giving you access to flavors from around the world. Click here to see our sourcing network. Food creates bonds between people, whether it’s among friends, family, or retailers and their customers. Private label cheeses help build these relationships and establish trust through quality, convenience, and variety. We work directly with retailers to create programs that offer an elevated shopping experience, tailored to the tastes of the neighborhoods they serve. With our approach to private label, we strive to help you build trust and loyalty, backed by the highest levels of quality and food safety. Cheese is a living food, and the preservation of its flavor and texture requires proper handling. 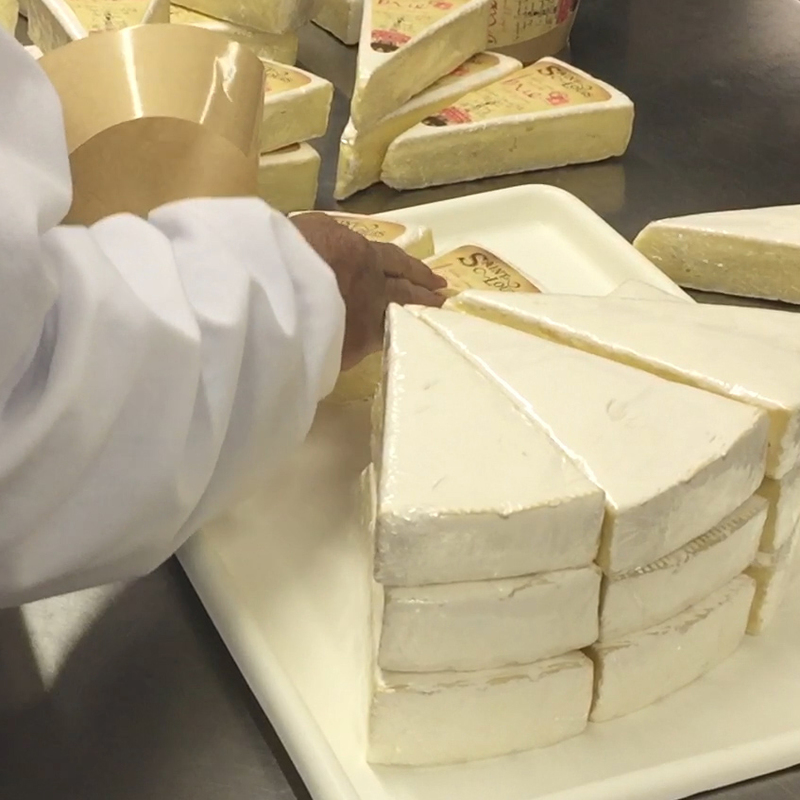 The team at Swiss American has mastered the art of handwrapping soft cheeses, ensuring that the creamy delicacy reaches the table with all of its virtues intact. 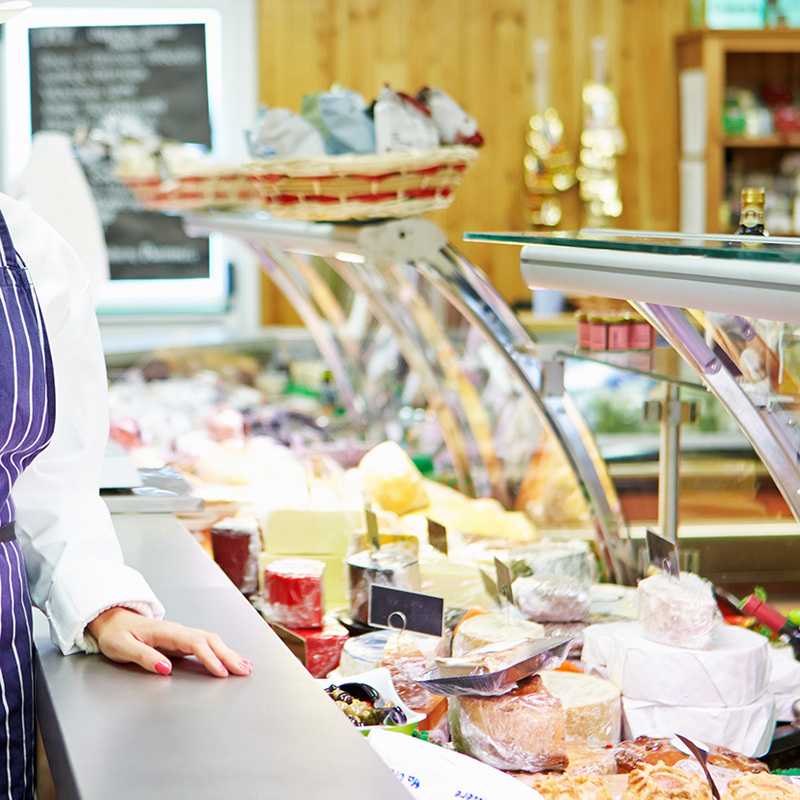 We provide a full line of cutting and wrapping options for the finest cheese, meat and specialty food; carefully breaking down bulk product into the ideal sizes and shapes for our customers. With bulk, handwrap, and other services available our specialized packaging provides maximum quality, shelf-life, and beauty. 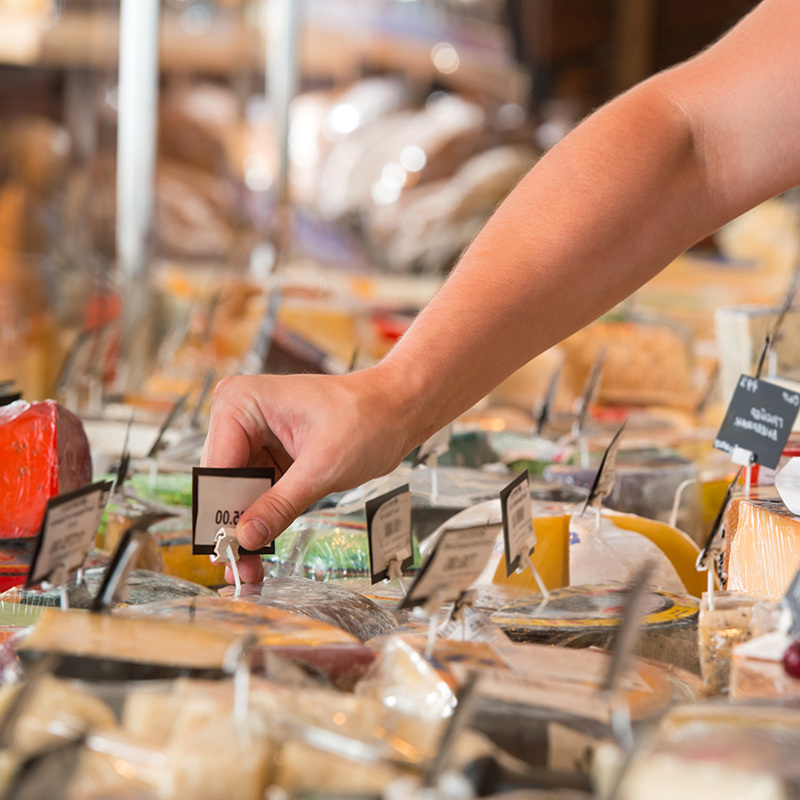 When people enjoy a friendly chat with the deli person across the counter, watching thin curls of colorful cheese fall onto the deli paper, they’ll remember that shopping experience. They will tell friends about it, enjoy serving it to friends and family, and come back to try new products in the case. Bulk programs from Swiss American make these moments possible. With a line of meats and cheese for behind the glass we strive to meet the needs of neighborhoods all across the country. From regional preferences to local food movements, product variety and tailored selection lead to an elevated experience for shoppers. 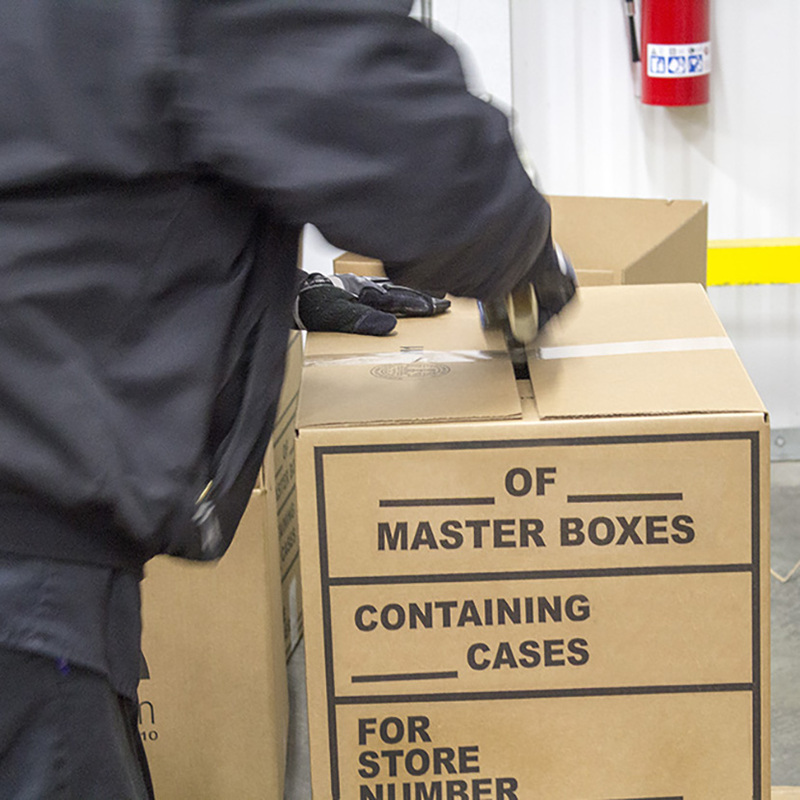 Our cross dock programs create an efficient flow through of product to the stores, allowing them to meet the various needs of their individual customer base while relieving supply chain pressures that normally come with expanded product warehousing. We handle the inventory management and order fulfillment so that stores have access to an expanded selection that can be customized with every new order. Ultimately, we get the right product, in the right stores, at the right time.